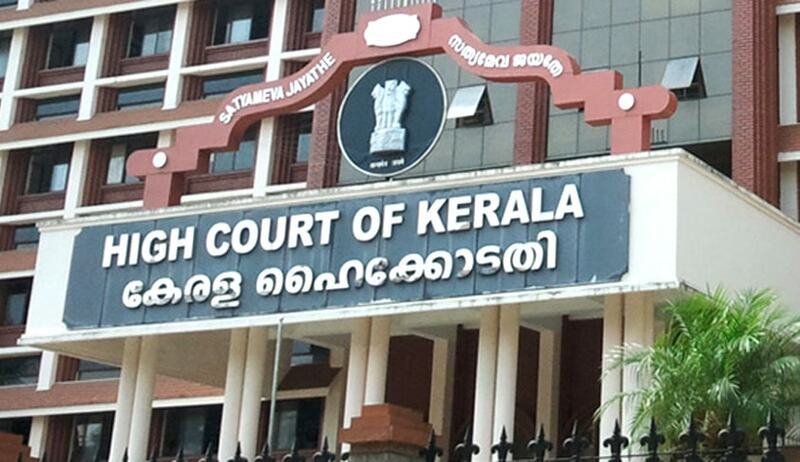 A division bench of the Kerala High Court has held that a gift deed made by a senior citizen can be revoked for not providing the basic amenities even if there is no specific clause in the transfer deed to provide for the senior citizen's welfare. The bench comprising Justice Mohan M. Shantanagoudar and Justice Antony Dominic was hearing a writ appeal wherein according to the petitioner, in the absence of a specific reservation made in the settlement deed, providing for the conditions subject to which the transfer was made, an application invoking the power under Section 23 was not maintainable. (1) Where any senior citizen who, after the commencement of this Act, has transferred by way of gift or otherwise, his property, subject to the condition that the transferee shall provide the basic amenities and basic physical needs to the transferor and such transferee refuses or fails to provide such amenities and physical needs, the said transfer of property shall be deemed to have been made by fraud or coercion or under undue influence and shall at the option of the transferor be declared void by the tribunal. (2) Where any senior citizen has a right to receive maintenance out of an estate and such estate or part thereof is transferred, the right to receive maintenance may be enforced against the transferee if the transferee has notice of the right, or if the transfer is gratuitous; but not against the transferee for consideration and without notice of right. The decision by the division bench was after considering an appeal filed by 45-year-old Shabeen Martin of Pulachithara near Vaniyamkulam in Palakkad and his wife. They had challenged a single bench's ruling that upheld a maintenance tribunal's order for returning the property they obtained from a senior citizen. The brief facts of the case can be summarised as that on February 8, 2012, 75-year-old Muriel Rejinold Beemello, who is the sister of the appellant's mother, had executed a deed transferring her property to the appellant and his wife. On May 4, 2013, Muriel filed a complaint before the maintenance tribunal set up as per provisions of the Maintenance and Welfare of Parents and Senior Citizens Act. In the complaint, Muriel said the property was transferred on the understanding that the appellant and his wife shall take care of her. As they have not done so, the transfer deed is liable to be declared as void as per section 23 of the Act, she complained. Accepting her complaint, the tribunal declared as void the settlement deed for the transfer of property through an order issued on August 7, 2013. The appellants approached the single bench in 2014 after an appellate tribunal declined to interfere with the maintenance tribunal's order. The single bench ruled in favour of the senior citizen on July 11th this year. The division bench held that Section 23(1) showed that where, a senior citizen has transferred his property by way of a gift deed or otherwise, subject to the condition that the transferee shall provide basic amenities and physical needs to the transferor and such transferee refuses or fails to provide such amenities and physical needs, the transfer of such property shall be deemed to have been made by fraud or coercion, or under undue influence. It was further held that reading of Section 23 in itself, would show that it was not the legislative requirement or intent that the document evidencing the transfer, either by gift or otherwise, should itself contain an express condition that the transferee shall provide the basic amenities and physical needs of the transfer. On the other hand, if there is evidence to the satisfaction of the authorities under the Act that the requirements of Section 23 are satisfied in a case, it is always open to the authorities to invoke their power under Section 23 of the Act and invalidate the document.